A solid implementation is the key to CMMS success. So, we’ve launched our new MPulse Starter Kit support page as an easy-to-use, step-by-step process, so you’ll have the skills and strategies to build your own implementation plan. Best of all, the MPulse Starter Kit is available to our current customers via our online Support Portal—so you can create your implementation plan anytime, anywhere, and at your own pace. Major system implementations can feel daunting. 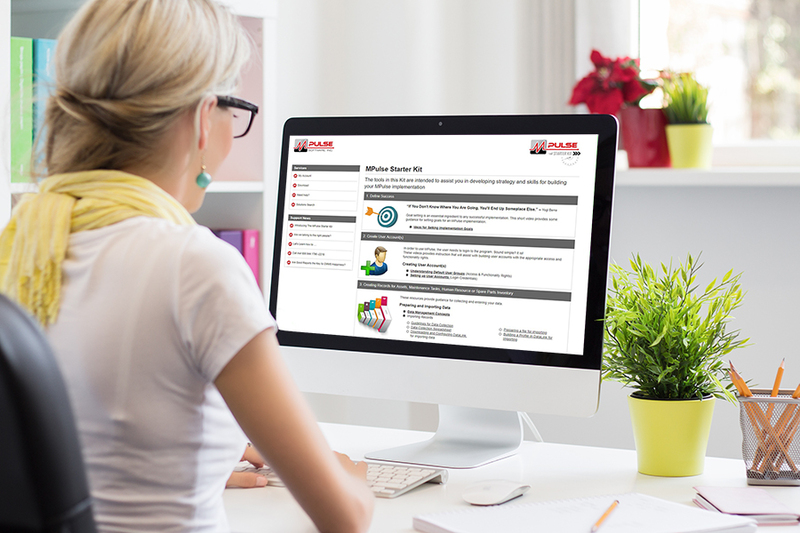 Culled from our vast library of knowledgebase articles, videos, and training resources, the new MPulse Starter Kit breaks the job down into manageable chunks. Each step is in a recommended order, but you can complete each phase in any order or all at once. When you’re ready to implement new CMMS software, it’s hard to know where to start or what questions to be asking. The MPulse Starter Kit is designed to solve this problem by providing you with best practices for a software implementation. Our goal with all our implementation services is to help you get your CMMS software set up correctly to reduce your ramp-up time, as well as minimize disruption and achieve a faster return on investment. It takes a lot more than installing software to get your CMMS software up and running. The best way to make your CMMS software a success is investing in the right resources to meet your goals. 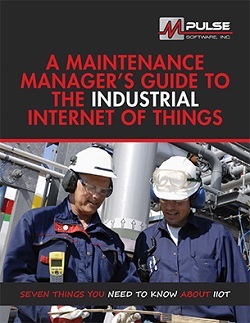 Give your organization the best chance to make the most from maintenance software. Contact us to learn more about the MPulse Starter Kit or MPulse’s other implementation services—and see how we can make your maintenance team the most productive they’ve ever been.